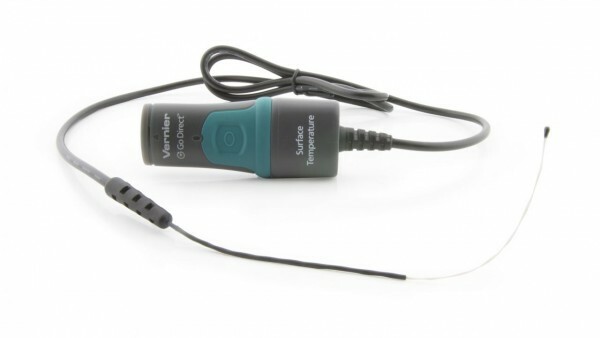 Produktinformationen "Go Direct™ Surface Temperature Sensor"
Important: For use in air and water only. For temperature measurements in harsher environments that require a more durable probe, we recommend the Go Direct™ Temperature Probe. Weiterführende Links zu "Go Direct™ Surface Temperature Sensor"
Garantie(Jahre) "Go Direct™ Surface Temperature Sensor"
Weitere Info "Go Direct™ Surface Temperature Sensor"
Kundenbewertungen für "Go Direct™ Surface Temperature Sensor"